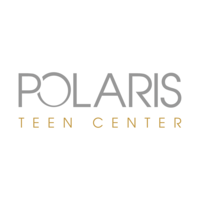 Polaris Teen Center offers Residential Treatment to teens and adolescents ages 12-17. 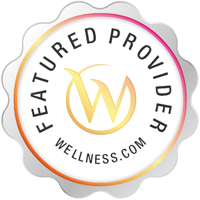 Located in the Tarzana region of Los Angeles, our clinically trained staff uses a comprehensive, evidence based approach to healing. Our mission is to equip your teen with the skills and tools necessary to sustain long-term happiness and growth. Our certified clinicians offer evidence-based psychiatric treatment in a safe, secure residential setting. Medical Doctors includes - Doctor of Psychology (PsyD), Doctor of Medicine (MD) in Psychiatry, Clinical Psychology, and Pediatrics. Clinical therapists Include - Licensed Clinical Social Worker (LCSW), Licensed Marriage and Family Therapist (LMFT), and Associate Marriage and Family Therapist (AMFT). Services Polaris Teen Center is a Drug and Alcohol Counselor located in Tarzana, CA. A Drug and Alcohol Counselor is trained to diagnose, treat and counsel Drug and Alcohol related diseases and treatments.